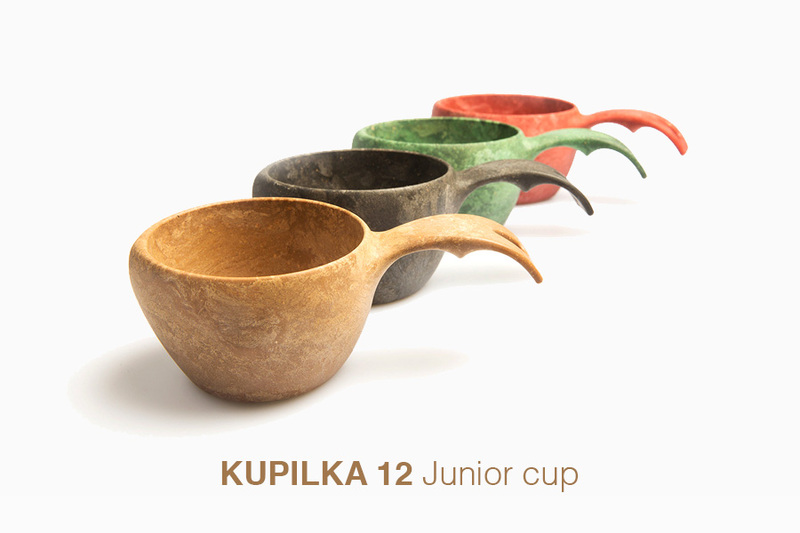 KUPILKA means “little cup”. 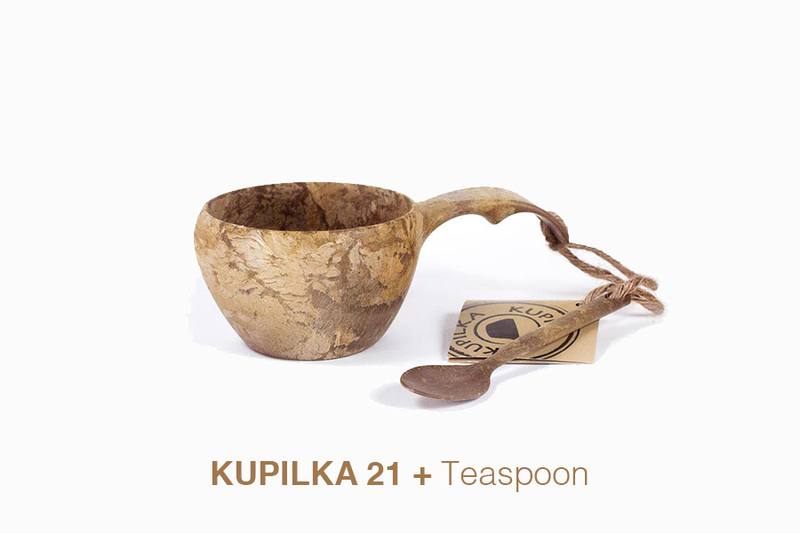 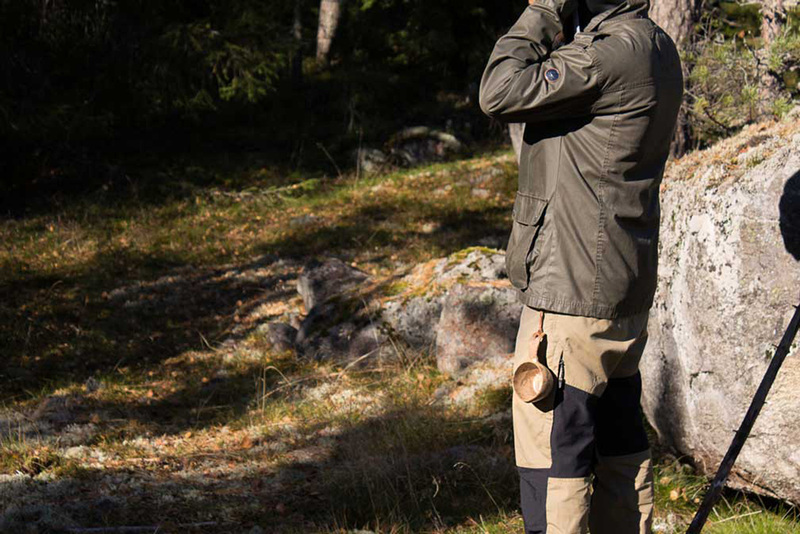 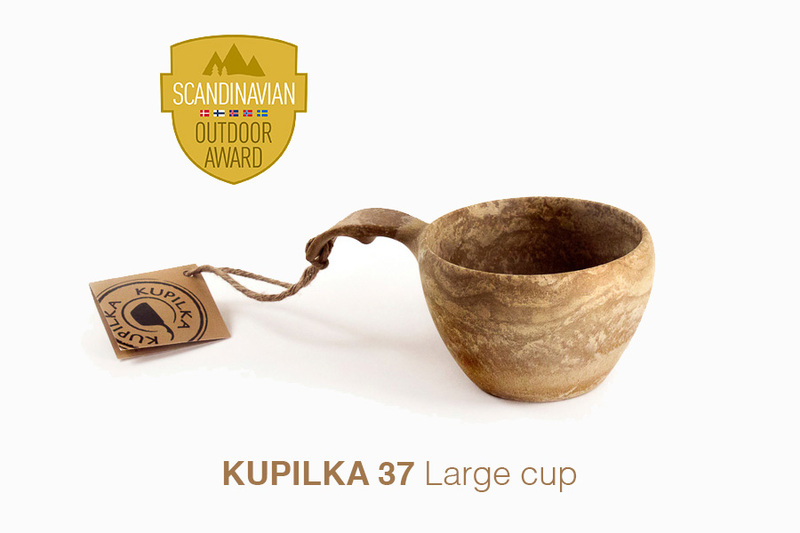 The word KUPILKA stems from the Finnish word for cup which is “Kuppi”. 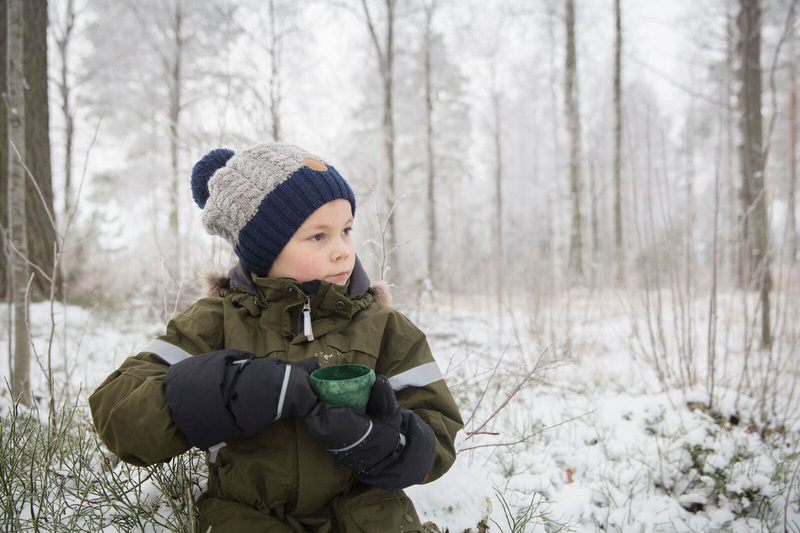 It also refers to a term used by Finnish people decades ago, when men and women warmed up their hands with their “Kuppilka” or “little cup” by drinking hot beverages during the rough Finnish winter. 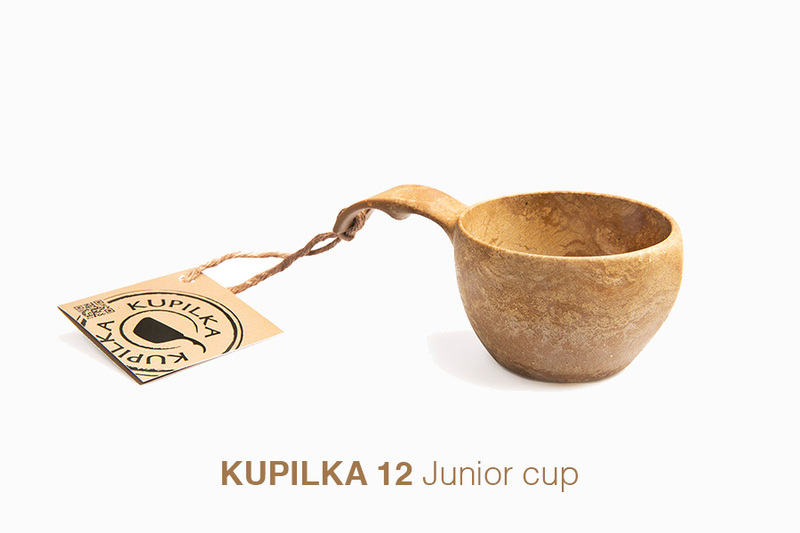 Kupilka 12, his first outdoor cup. 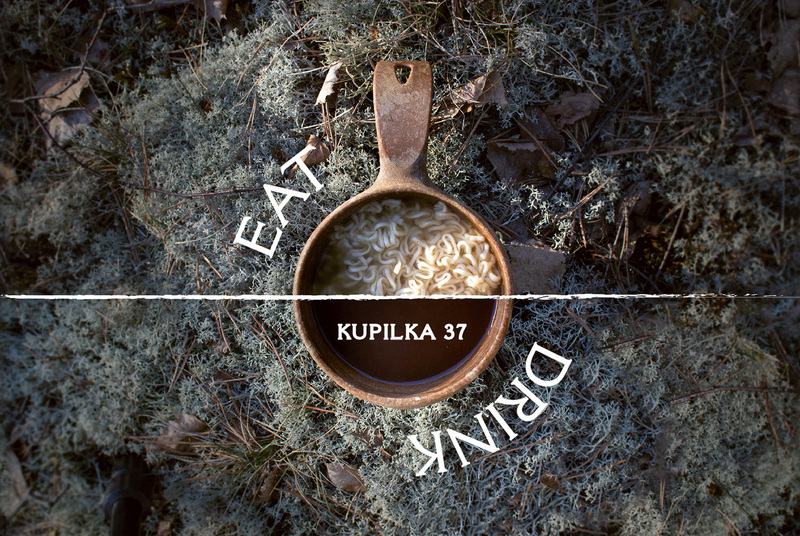 Kupilka 37 for eat or drink.